With Readly you can read The Tiki Collection and thousands of other magazines on your tablet and smartphone. Get access to all with just one subscription. New releases and back issues – all included. 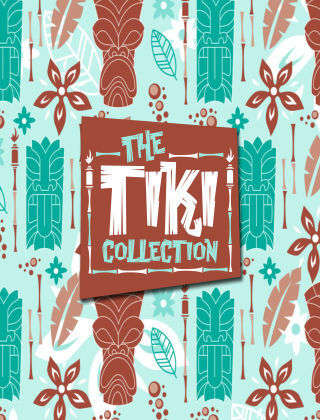 The Tiki Collection is the first in a series of specialist digital journals. It has been created with a purpose in mind; to share the wonderful world of tiki with all those who are interested in it. From the fascinating carvings, to the fun and funky bars and superb tiki inspired artwork; over 100 pages full of colourful works both submitted to PKG Magazine over the past 10 years and contributions sent to us more recently. We thought this tiki collection needed to be compiled and shared with the world!